It has been ages since I have done a Pin it Friday post. In honour of Blogtoberfest, I thought I would share some with you (ok I'll admit - it is easy to do a post like this!). Rather than share random finds, I will try to keep it focused. 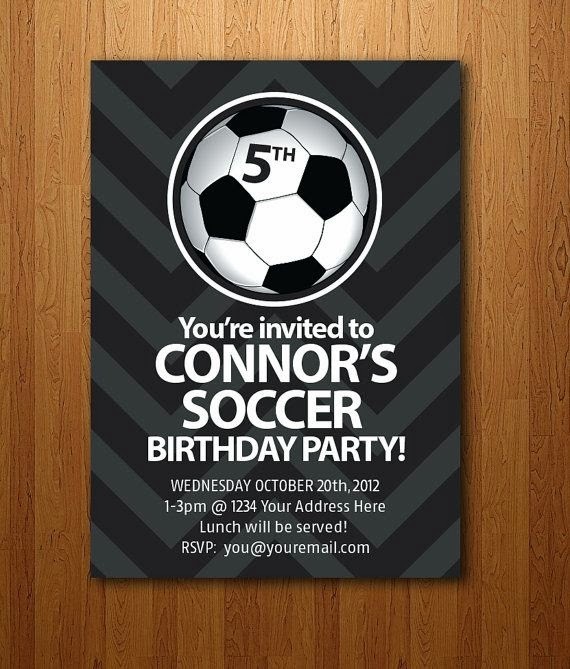 Tomorrow is my little boys 7th birthday party. I fancy myself quite the party planner (wink wink) so I tend to go all out. Here is my inspiration for his party - you can find everything on my board here. It started with this invitation. Tamara was fantastic to deal with. We went with a tone on tone green background rather than black - she has a list of colours to choose from on the listing. So easy! 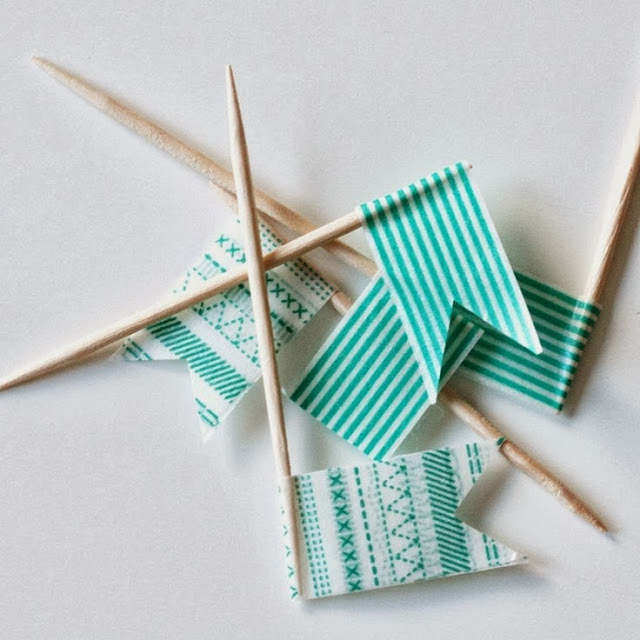 I've made little washi tape flags in green and black colours that I bought on eBay here. I also make little tags to go on the party bags with the same tape. 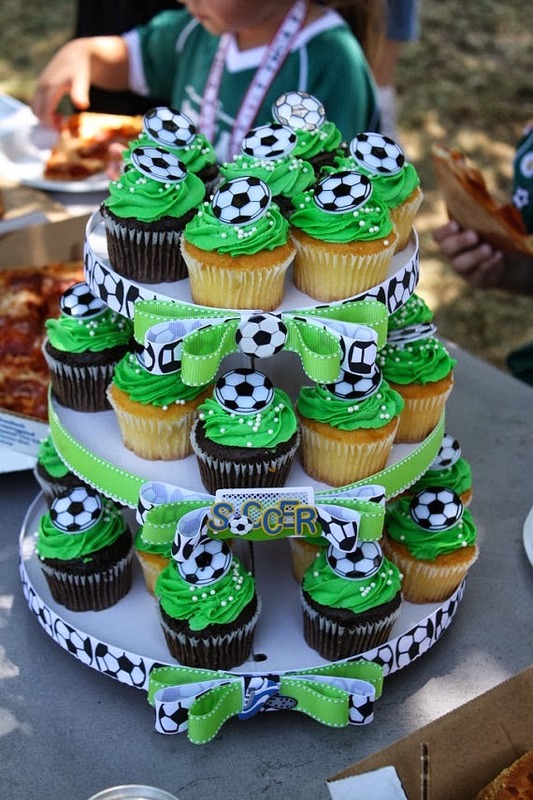 Hoping my cupcake tower looks like this but with Washi Tape Flags and in baking cups that are black and white stripes. I bought my little goal from eBay here knowing it is something he will use after the party. 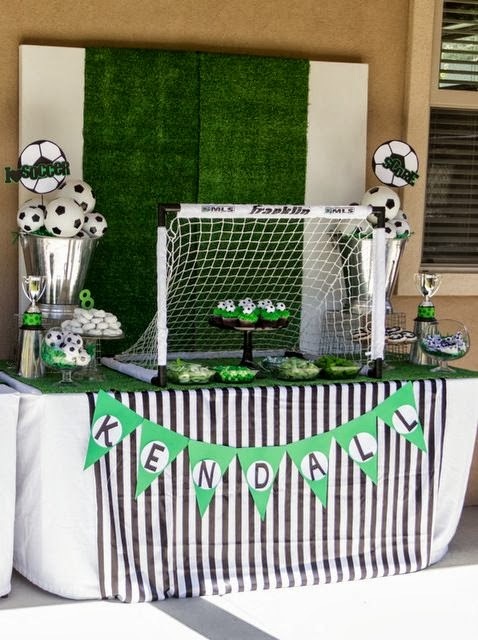 we are having the party in a park so the table won't be quite so elaborate but something like this is what I'm aiming for! Can't wait to share the results with you in the next week or so. Wow! Too cute! Some great ideas there!